Three of Nigeria’s international customers who were supplied up to 300 megawatts (MW) of electricity in 2018, are still indebted to the country, a quarterly report from the Nigerian Electricity Regulatory Commission (NERC) has disclosed. The countries – Togo, Benin and Niger Republics, are represented in the trans-border power trade with Nigeria by two firms – Société Nigérienne d’Electricité, Nigerien Electricity Society (NIGELEC) which is the government firm responsible for electric power generation and transmission in Niger, and Communauté Électrique du Bénin (CEB Sakete) which services both Togo and Benin Republic. According to the NERC report obtained, the three countries as at September 2018, had not paid any money for electricity sent to them. Cumulatively, their debt to Nigeria’s power market for the first three quarters of 2018 was N37.045 billion ($121.062 million). 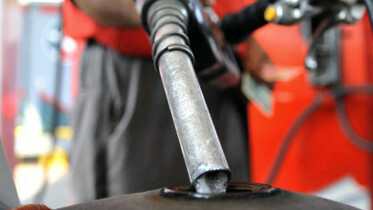 The report noted that from January to September, NIGELEC owed N10.086 billion, while CEB Sakete owed N26.959 billion. Both international customers reportedly did not make any attempt to pay for electricity sold to them. 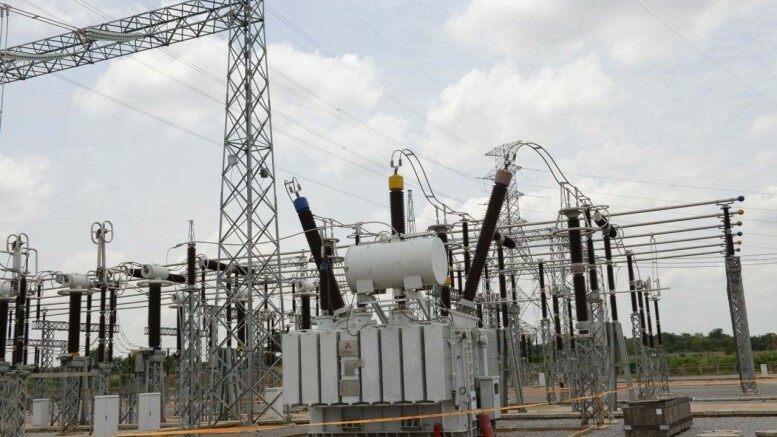 The development followed a recent claim by electricity generation companies (Gencos) in Nigeria the federal government was taking power from them and selling to countries in the West African region under the West African Power Pool (WAPP) on non- commercial but diplomatic terms. The Gencos had stated that the agreement on the daily export of about 300MW of electricity to African countries did not take into account the commercial framework in Nigeria’s electricity market such as the Multi Year Tariff Order (MYTO) upon which they also produce power, and had insisted that the deal was shrouded in opacity as they often do not know the monetary benefit accruing to them from such sales. However, in the NERC report, NIGELEC accumulated electricity bills of N0.778 billion; N0.925 billion; N1.190 billion; N1.181 billion; N1.202 billion; N1.181 billion; N1.190 billion; N1.206 billion; and N1.233 billion between January and September, while CEB Sakete raked in N2.33 billion; N2.525 billion; N2.852 billion; N2.775 billion; N3.381 billion; N3.103 billion; N2.635 billion and N2.742 billion in electricity bills to Nigeria within the period. Meanwhile, the NERC also reported that service complaints received by the 11 electricity distribution companies (Discos) in the country in the third quarter of 2018 were 128,791 against 153,227 received in the second quarter of 2018. It noted that while the number of complaints decreased within the period under consideration, the proportion of the number of complaints resolved by Discos also improved to 75.6 per cent from the 61.2 per cent recorded in the second quarter of 2018. According to the regulator, Benin Disco had the highest number of complaints followed by Ikeja Disco, while Yola Disco recorded the lowest customer complaints. In terms of complaint resolution, Eko Disco had the highest resolution rate of 98.9 per cent followed by Yola Disco which recorded a resolution rate of 97.9 per cent; and Jos – 90.1 per cent. It added that the development reflected better performance in dealing with customer complaints. Be the first to comment on "NERC: Togo, Others Owe Nigeria N37bn for Electricity"